During the most part of the early to mid 20th century, Australia's government policy was that mixed race Aboriginal children would be better off being brought up as white and so forcefully removed them from their homes to be trained as domestic servants. This film follows the true story of 3 such children; cousins Molly, Gracie and Daisy, who in 1931 found themselves being taken from their parents, sent to an institution and forced to forget their family and culture. 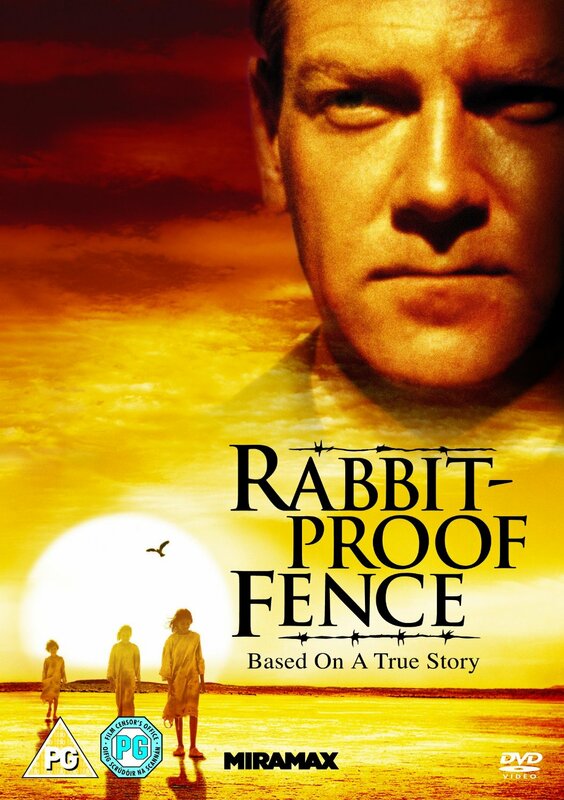 However, Molly leads her 2 cousins in a daring escape across 1,500 miles of outback with no water and only the fence erected across the country to stop the epidemic of rabbits as a guide. Kenneth Branagh plays the government official charged with the return of the girls and the story is based on the book by Doris Pilkington, the neice of Daisy. During the most part of the early to mid 20th century, Australia's government policy was that mixed race Aboriginal children would be better off being brought up as white and so forcefully removed them from their homes to be trained as domestic servants. This film follows the true story of 3 such children; cousins Molly, Gracie and Daisy, who in 1931 found themselves being taken from their parents, sent to an institution and forced to forget their family and culture. However, Molly leads her 2 cousins in a daring escape across 1,500 miles of outback with no water and only the fence erected across the country to stop the epidemic of rabbits as a guide. Kenneth Branagh plays the government official charged with the return of the girls and the story is based on the book by Doris Pilkington, the neice of Daisy.